An advanced call tracking software can benefit just about every kind of business, so long as the business bases a significant amount of its sales on calls. Since the majority of all developed countries now own a smartphone, mobile marketing has become more prevalent than ever. If a company hasn’t gone on mobile, it is already years behind its market competitors. Companies that fall within these four industries should look into getting an advanced call tracking solution ASAP before they fall behind. The longer these companies wait to get the tracking solutions they need, the smaller their profitability becomes. Financial loans remain one of the longest standing verticals of all time, precisely because it fills an ongoing need for a very specific group of consumers. There are always going to be financial needs, regardless of how well the economy is performing, so lenders in the payday, installment, personal, or business loan verticals need to equip themselves with the right marketing tools for all seasons. Consumers of this industry are generally more keen on calling rather than texting or emailing because finances is an extremely private matter, so businesses that have an advanced call tracking solution installed will receive all the data they need to properly service their callers, retain existing customers, optimize their advertisements, and save more money over time. Another important industry that will always stick around is insurance. In contrast to other verticals, insurance is something that everyone needs, so the only real issue is winning more customers than their competitors. The need is there, but companies have to win over their target audiences by way of offering a lower price, better coverage packages, or through other financial incentives. Because insurance is also a personal matter, consumers often call in to get the help that they need- quickly. Once call tracking has been integrated into the company’s system, all calls will run smoother and more efficiently than ever. Call tracking will automatically route callers to the appropriate agent based on call history, saving both the company and the callers valuable time and effort. The automotive industry is also heavily reliant on calls; not to sell their calls directly, per se, but as a steady path to conversion. After conducting their research online, consumers don’t usually visit the dealership without first inquiring about the car they want over the phone. The appointment is then set through the phone before they head over to the auto center. Because of this heavy reliance on phone calls, auto centers should invest in call tracking to track the quality of their calls and campaigns. It’s common to see auto centers aggressively promoting themselves through multiple local channels, so to have a unified analytics platform that shows their sales return from each advertisement will undoubtedly help them delegate their spend more wisely. Not to mention, auto centers with multiple locations will also benefit from call tracking’s automatic routing feature. Finally, let’s talk about health services vertical. Despite seeing astronomical advances in medicine and medical equipment each year, the way in which consumers can contact their health services remains the same: through the phone. Calling in is always the easiest path to scheduling an appointment or inquiring about an injury or illness. 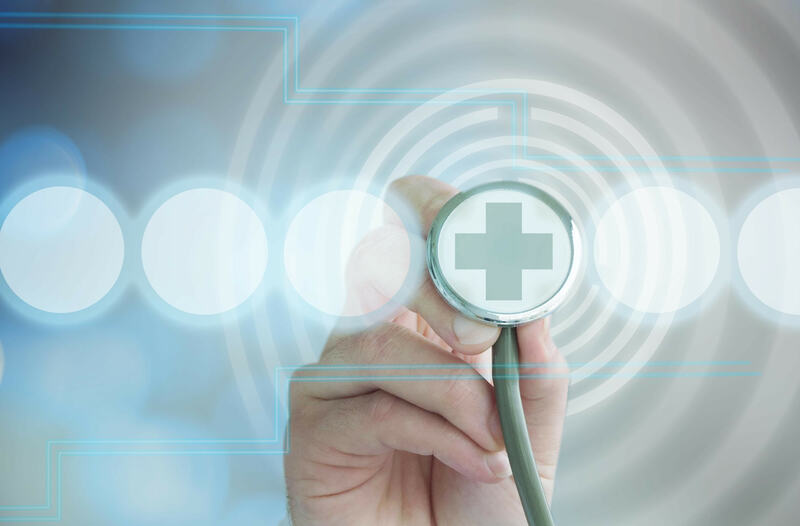 Health service companies need to integrate an advanced call tracking solution into their system to keep track of all the complex incoming and outgoing calls. The results of these calls will also be recorded by call tracking, allowing the health service provider to make appropriate updates to their marketing strategies. Aside from these top four, there are countless other industries we didn’t name that would benefit greatly from call tracking; namely, legal, home services, real estate, travel, SaaS, IT, education, and more. As we’ve mentioned before, call tracking benefits practically every kind of business. To get an inside look at an advanced call tracking platform today, schedule a demo with Phonexa. Our top-tier call tracking software will grow your business exponentially. It’s never too late to start getting the right tools for the optimizations you need.